COORDINATOR: Dr. Santiago Cuesta López. EU-PhD Molecular Physics, MSc Materials Science, MSc Nuclear Physics. Director of the Dept. Advanced Materials, Nuclear Technology and Nanotechnology. He holds an “excellence research position” awarded by the Spanish Ministry of Science and Education in 2009. Coordinator of the transnational network MultiNanomat. 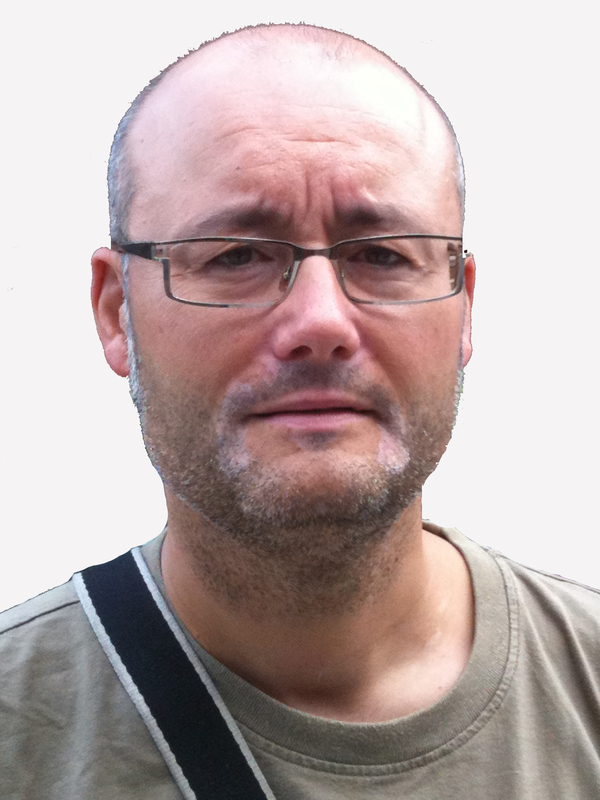 In the last ten years Dr. S.Cuesta has been awarded with the National Prize of SNE for young researchers (2003), two editions of the “CAI-EUROPA”- (Molecular Physics / editions 2003 & 2005), the postdoctoral prize in Genetics/Genomics “Marcel-Merieux/ENS-Lyon” region Rhône-Alpes (2006), and the prize for ICFRM Materials (Sapporo, Japan-2009). In addition, in 1999, S.Cuesta was selected across the European Union to take part in the SOCRATES “Matériaux” program. – selecting scientists to carry out the “Fourth Intensive Programme on Advanced Materials. CSIC”, within the CNRS-Grenoble (France), Institute Laue-Langevin (France), and European Synchrotron Radiation Facility (E.S.R.F.). PhD in Physics (2002) in the University of the Basque Country (UPV/EHU, Spain) focusing in the preparation and characterization of thin films of magnetoresistive materials. He spent one year as Marie Curie fellow at Siemens AG CT MM, studying tunnel junctions for their use in magnetic random access memory (M-RAM). After several years back to the UPV/EHU as post-doctoral researcher and/or associate professor. He passed almost two years as instrument scientist in the CRISP polarized neutron reflectometer (at ISIS-RAL, STFC, UK) within the frame of a British-Spanish collaboration. From 2009 onwards, He is a lecturer at the University of Castilla-La Mancha (UCLM), researching within the group of magnetic materials of the UCLM. His research is focused on nanostructured systems (especially magnetic ones), both in their fabrication (previously by laser ablation, sputtering, and electrodeposition, and in recent times mainly by sputtering and inert gas aggregation) and characterization (magnetic and magnetotransport measurements, x ray and neutron scattering). Dr. Roberto Luis Iglesias Pastrana. 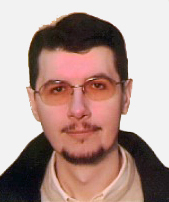 Roberto Luis Iglesias Pastrana is Assistant Professor in the Physics Department at the University of Oviedo. He is specialized in structural and magnetic properties simulation through electronic structure calculations using DFT-based ab initio codes. He has been concerned in the properties of alloys subjected to extreme conditions, which alter their stability, defect mobility and dislocation dynamics which in turn influence the lifetime of these materials. He has been working in the search for optimal alloy concentrations in the presence of defects, such as vacancies, self-interstitial atoms, substitutional impurities, displacements, as well as self-diffusion, segregation, defect migration, and several other processes originating at the atomic scale. Subsequently, the parameters obtained are being used as input data to undertake the next multiscale modelling steps, namely, force and energetic data for the construction of semiempirical interatomic potentials for Molecular Dynamics and activation energies and diffusion prefactors data that kinetic Monte Carlo simulations need as an input to model the long-time dynamics of defect evolution, typically consisting of diffusive events. Prof. Roberto Luis Iglesias Pastrana was awarded a PhD dissertation extraordinary prize in Physics at the University of Oviedo. He has taken part in around a dozen regional, national and international research projects, more than half of which were focused on the nanoscale. He worked for two years as post-doctorate fellow at the Paul Scherrer Institute (PSI, Villigen, Switzerland), within the HT-MAT (High Temperature MATerials) group, and is still in scientific contact with them. Presently, he has developed collaborations with many other national and international institutions, to mention but a few, the Nuclear Fusion Institute of the UPM (Madrid), of which he is a member, the University of Burgos, the rest of institutions taking part in the MULTINANOMAT network, the partner institutions of the FP7 RADINTERFACES project, and the Los Alamos National Laboratory (USA). 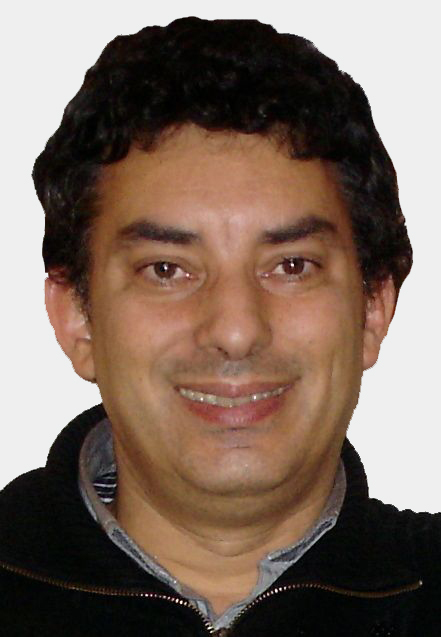 Dr. Alfredo García-Arribas is an Associate (tenured) Professor in the Electricity and Electronics Department of the University of the Basque Country (UPV/EHU) at Bilbao (Spain) where he received his Ph. D. degree on Physical Sciences in 1996 (extraordinary award mention). He recently joined the new Excellence Research Center BCMaterials (Basque Center for Materials, Applications, and Nanostructures), where leads several research lines. He also held a position at the University of Oviedo in Spain for several years and was a visiting researcher at the Universities of Washington (USA) and Cranfield (U.K.). He has been partner in more than 30 funded research project, leading six of them. His main research topics are related to the development and application of magnetic materials to sensors and actuators. Specifically, his research has focused in the development of very soft thin films and multilayers with excellent magnetic properties. He rules a lithography laboratory aimed to develop micro- and nano-patterned structures, such as micro sensing elements for magneto-impedance sensors and self-assembled arrays of magnetic dots and anti-dots.